Q: Will the slides be available? Q:How do we connect to BO Universes? 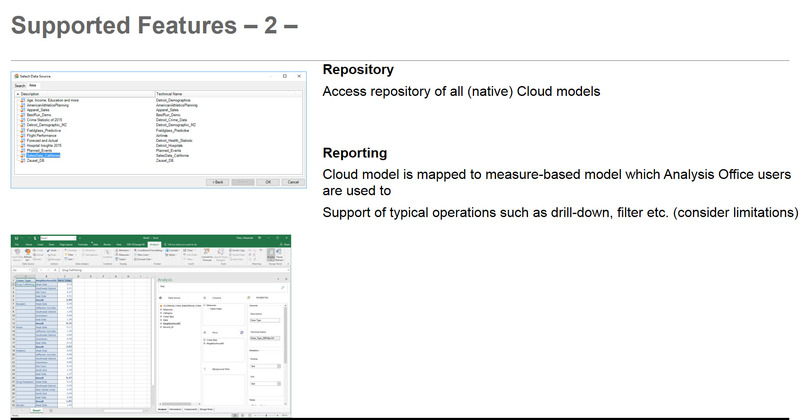 Q: when releasing new version of Analysis, do we plan to apply cloud model and premise both ? seems that analysis office 2.6 is the case? Q: When is convergance of Analysis & Live Office planned for? Q: Can we create variables with “IF” statements in it? Can we move key figures to be amongst the dimensions & not stuck at the end of the table? Q: AFO publication bursting supported yet? 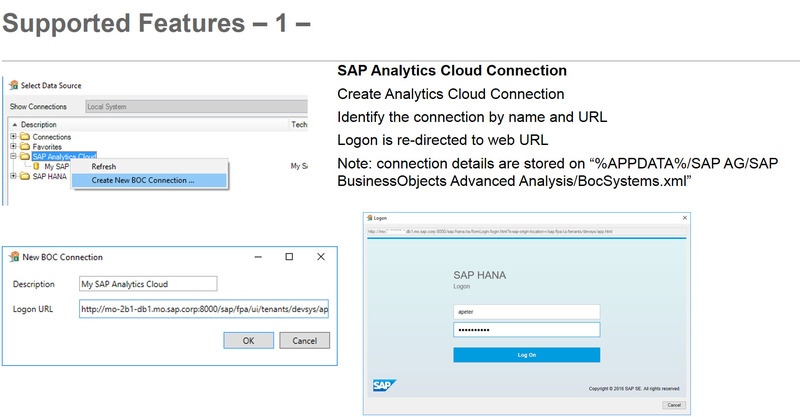 Q: Can we “rename” dimensions for reporting without going back to the bex query in AO? Q: Is there any plan to support parallel data source execution ? Q: Not just publication….but bursting like Webi. I must have missed it…. A: bursting = publications; referring to something else? 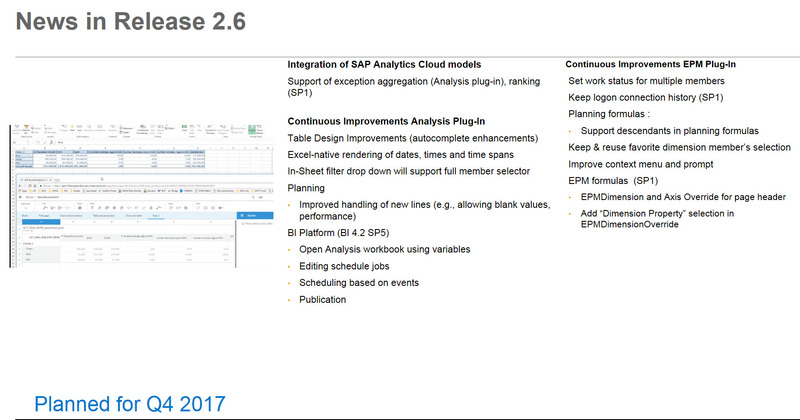 Q: With BW 7.5 and BEx sunset in 2021, will AO convert workbook b enhanced? 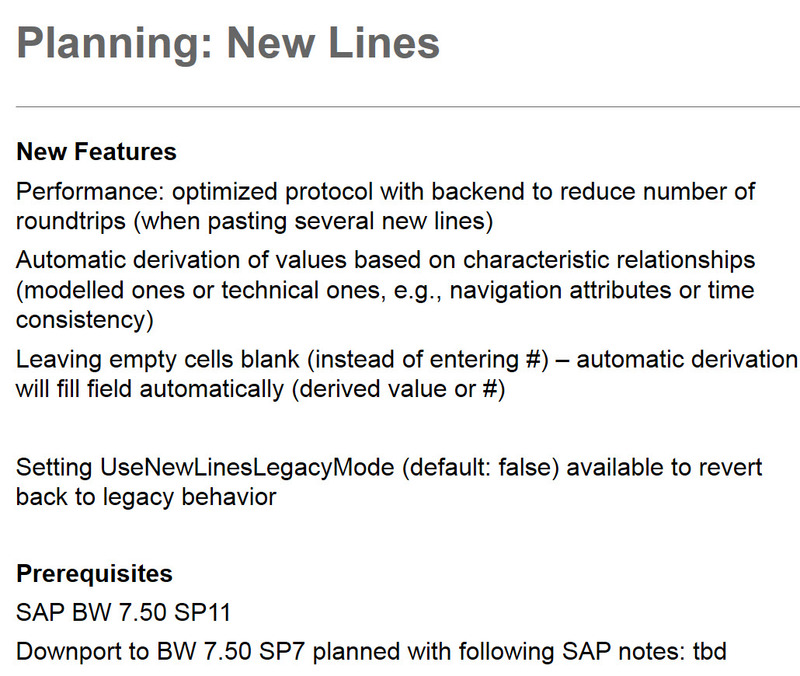 Previous ABAP goes Agile – and the Business Suite?